Gemini’s Benguiat letters are made from a material called CAB (Cellulose Acetate Butyrate). This material is a green plastic that is earth friendly with no harmful ingredients and is used in our molds to make Benguiat interior and exterior building and wall letters. 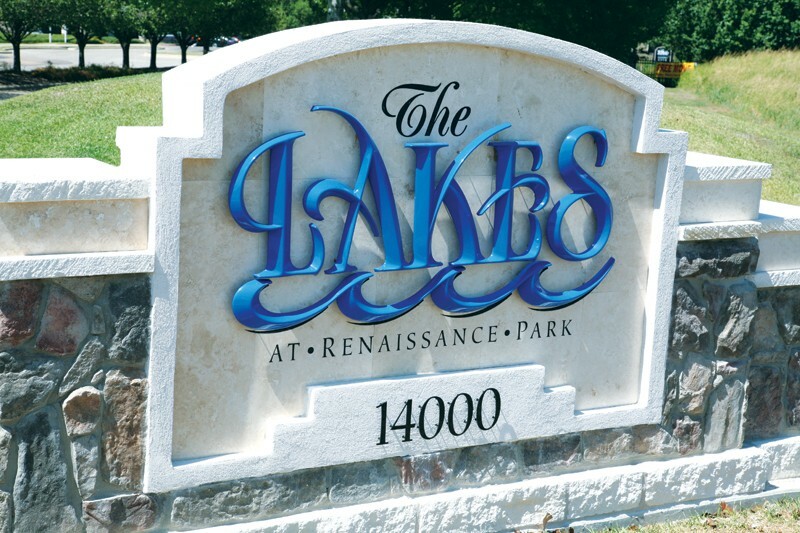 Call today for a quote on our Formed Plastic Dimensional Letters during our Spring Sale. 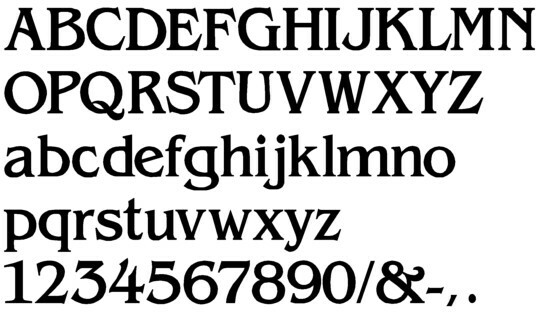 The Benguiat font style letter has a flat face and is available in upper & lower case letters. Benguiat Letters are available in heights from 6" - 24" with letter depths ranging from 3/4" - 1 1/2". Benguiat CAB (Cellulose Acetate Butyrate) letters are derived from wood and cotton fiber cells. 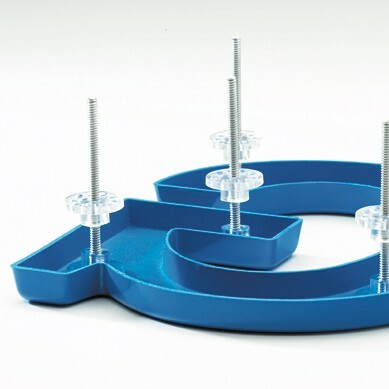 In the creation of formed plastic letters, Gemini is able to replicate a type style or logo even if it isn’t in their extensive mold inventory. The large letters and logos can withstand all elements and have stood the test of time with Gemini since 1963. With so many custom and standard options available, Gemini is able to create designs for you in less time, money and hassle than if manufactured by yourself. Plastic formed Benguiat letters are also impact and fade resistant. The way the plastic is formed is by using sheets of plastic and heat them until they are flexible enough to be laid over molds set on a vacuum table. The plastic sheet is then formed into the Benguiat mold by strong suction until it has taken form of the mold. 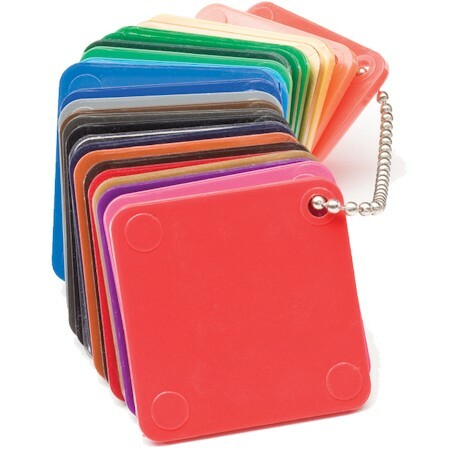 Your logo can be brought to life with color and custom forming. These building letters provide so many options and a variety of things to choose from. The plastic used is 100% recyclable and delivers added depth and dimension at a lower cost. The Benguiat font styled dimensional letters can also be backlit with LEDs so that your logo and lettering will stand out in the dark. Gemini’s plastic formed benguiat font letters is the way to go when a low cost professional appearance is required. 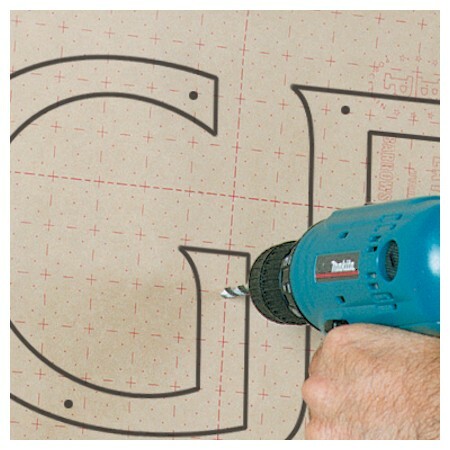 Gemini provides easy installation with 10 different ways to mount the letters to the surface. The different types of mounts are: plain, flange, stud, pad, combination, combination all, outside bracket, wire, form-filled (max. 9”) and free standing. DeSIGNery can provide you with a custom quote on your wall mount letters and even send you a sample so you can know exactly the type of high quality product you will be receiving for your order. Keep in mind these letters are extremely strong, but despite their amazing tolerance to natural elements, Gemini still stands behind their product 100% and guarantees them for life! If your project calls for molded plastic benguiat font style letters with a flat face in upper & lower case with a height ranging from 6" - 24" and 3/4" - 1 1/2", then we have what you are looking for. 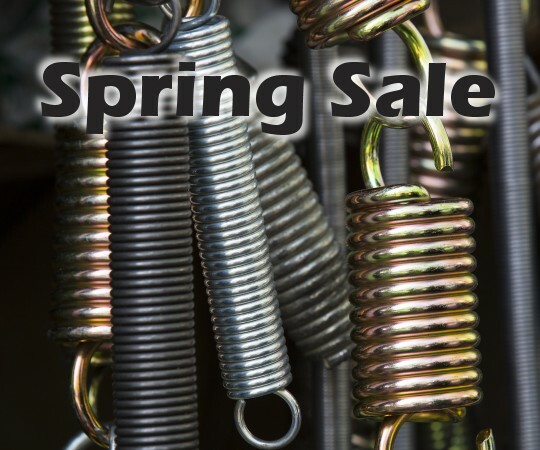 Order before 5/31/2019 to qualify for the discount pricing with a now being offered by an A+ BBB Rated company! During our Spring Sales Event is a great time to buy flat face benguiat font formed sign letters. We have marked down all of our benguiat dimensional letters for our Spring Blow Out Sale. All dimensional benguiat font sign letters pricing pages have been updated with our sale prices saving you 10% to 20% on sign letters. If you need help deciding between our many choices of custom dimensional letters on sale during our Spring sales event, just click here or give us a call.